A decade has passed since Bitcoin's mysterious founder published a paper describing blockchain, the technology behind the world's first decentralized cryptocurrency. Exuberant evangelists have since touted blockchain's potential to solve many of the world's problems. Pundits claim it will revolutionize the global economy, end poverty, eliminate identity theft and transform the future of work. Blockchain is also held up as our best chance to save the Internet, countering the power of giants like Facebook and Amazon by reviving the open-protocol ethos of the early web. But in contrast to the early Internet, which academics had the luxury of building quietly behind the scenes, the cryptocurrency drama is playing out in public. Rampant speculation has poured billions of dollars into the largely unregulated cryptocurrency market, and economists have been calling it a bubble since as early as 2014. As investors attempt to sort out the fraudulent cryptocurrencies from the winners, blockchain developers are wrangling with questions of how best to address challenges of scalability, security, latency, high computing costs and more. Given blockchain's complexity and the chaos surrounding cryptocurrency, it can be difficult to sort out whether the technology represents the future of the Internet, the most brilliant investment scam of all time, or both. 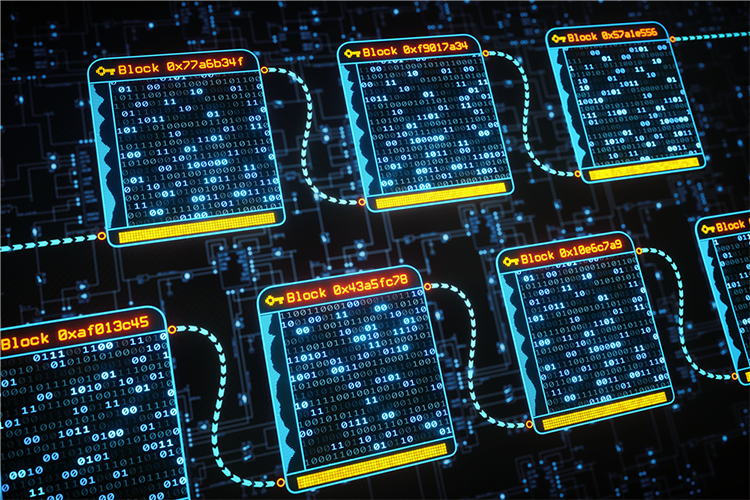 This article takes stock of the current state of blockchain development, provides an overview of travel-related blockchain efforts to date and offers guidance on how to evaluate potential applications as blockchain development continues. To continue reading this article, subscribe to Open Access. Phocuswright's Open Access research subscription provides company-wide access to the industry's most comprehensive research library.